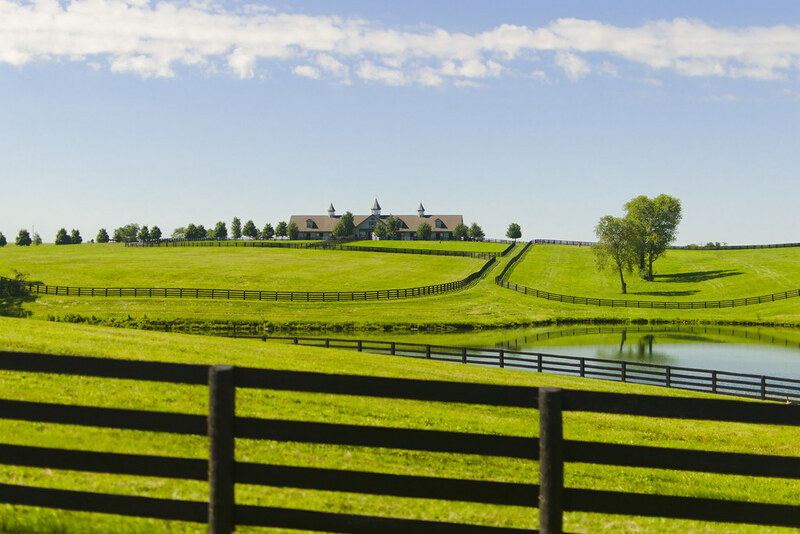 The grassy, rolling, limestone-based Kentucky countryside looks too perfect. Precise fencing geometries and gently rippling ponds are just too much. I’m reminded of the famous Microsoft Windows XP default wallpaper, “Bliss.” The key to making both images work, I think, is an overall very clean image with just enough small details and imperfections at the edges to show you that it must be real.